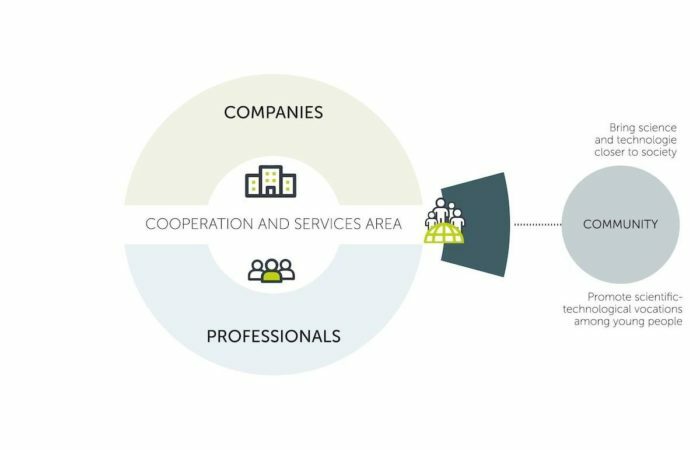 In addition to the services aimed at businesses and professionals working within the Network, the Network in turn has a responsibility to society. Science and Technology are constructed by and for society in the sense that a society that is able to understand, use and make decisions about Science and Technology is a society with a brighter future. 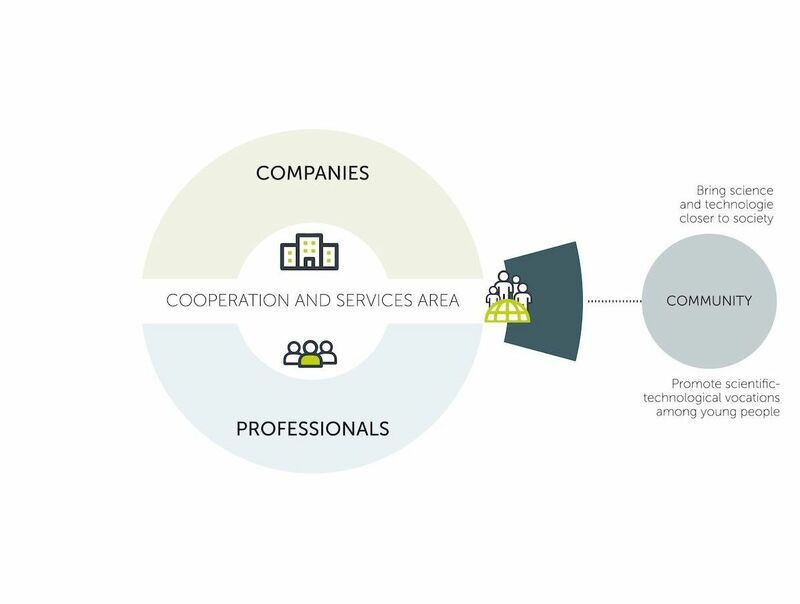 The Network of Technology Parks in Euskadi, as a public entity, has a duty of transparency and of transferring and sharing its activities for the promotion of Science and Technology. • Collaboration with agents involved in education and the sharing of Science and Technology (Elhuyar, University of Deusto, Ikastolen Elkartea, the Department of Education, the Regional Council and more). • Science and Technology Workshop Day in collaboration with companies from the Network of Technology Parks in Euskadi and Emakunde.